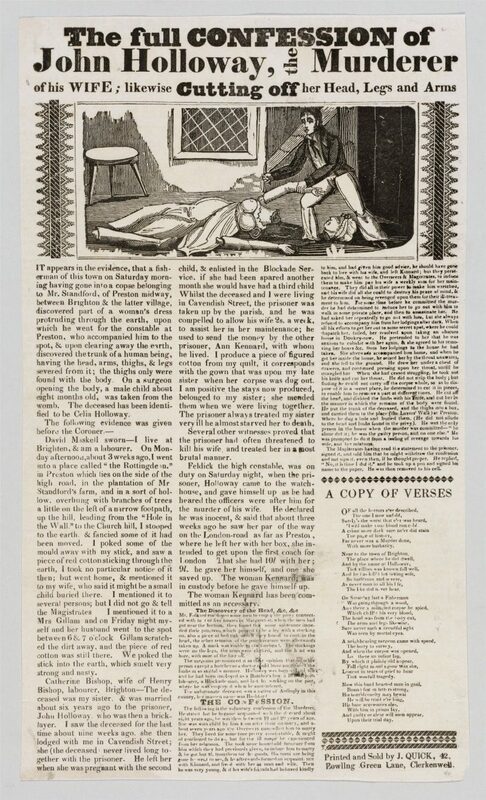 The volume Celebrated trials of all countries, and remarkable cases of criminal jurisprudence (1835) is a collection of 88 accounts of murders and curious proceedings. Several of these anecdotes are quite interesting, but a double hanging which took place in 1807 is particularly astonishing for the collateral effects it entailed. 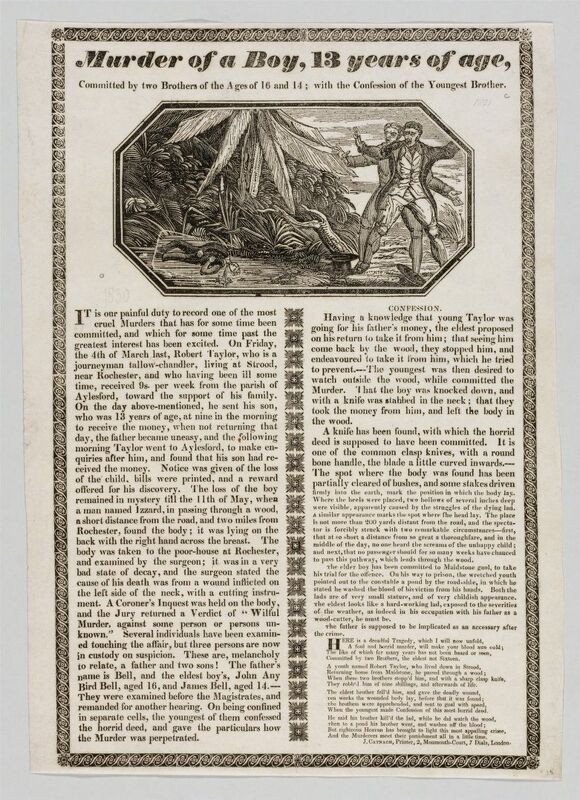 On November 6, 1802, John Cole Steele, owner of a lavander water deposit, was travelling from Bedfont, on the outskirts of London, to his home on Strand. It was deep in the night, and the merchant was walking alone, as he couldn’t find a coach. The moon had just come up when Steele was surrounded by three men who were hiding in the bushes. They were John Holloway and Owen Haggerty — two small-time crooks always in trouble with the law; with them was their accomplice Benjamin Hanfield, whom they had recruited some hours earlier at an inn. did not deliver it, he would knock him down. I then laid hold of his legs. Holloway stood at his head, and swore if he cried out he would knock out his brains. [Steele] again said, he hoped we would not ill-use him. Haggerty proceeded to search him, when [Steele] made some resistance, and struggled so much that we got across the road. 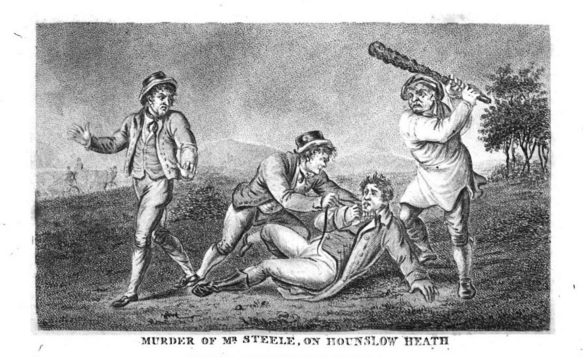 He cried out severely, and as a carriage was coming up, Holloway said, “Take care, I’ll silence the b—–r,” and immediately struck him several violent blows on the head and body. [Steele] heaved a heavy groan, and stretched himself out lifeless. I felt alarmed, and said, “John, you have killed the man”. Holloway replied, that it was a lie, for he was only stunned. I said I would stay no longer, and immediately set off towards London, leaving Holloway and Haggerty with the body. I came to Hounslow, and stopped at the end of the town nearly an hour. Holloway and Haggerty then came up, and said they had done the trick, and, as a token, put the deceased’s hat into my hand. […] I told Holloway it was a cruel piece of business, and that I was sorry I had any hand in it. We all turned down a lane, and returned to London. As we came along, I asked Holloway if he had got the pocketbook. He replied it was no matter, for as I had refused to share the danger, I should not share the booty. We came to the Black Horse in Dyot-street, had half a pint of gin, and parted. A robbery gone wrong, like many others. Holloway and Haggerty would have gotten away with it: investigations did not lead to anything for four years, until Hanfield revealed what he knew. 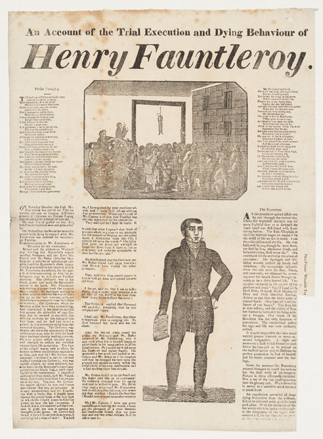 The two were arrested on the account of Hanfield’s testimony, and although they claimed to be innocent they were both sentenced to death: Holloway and Haggerty would hang on a Monday, February 22, 1807. 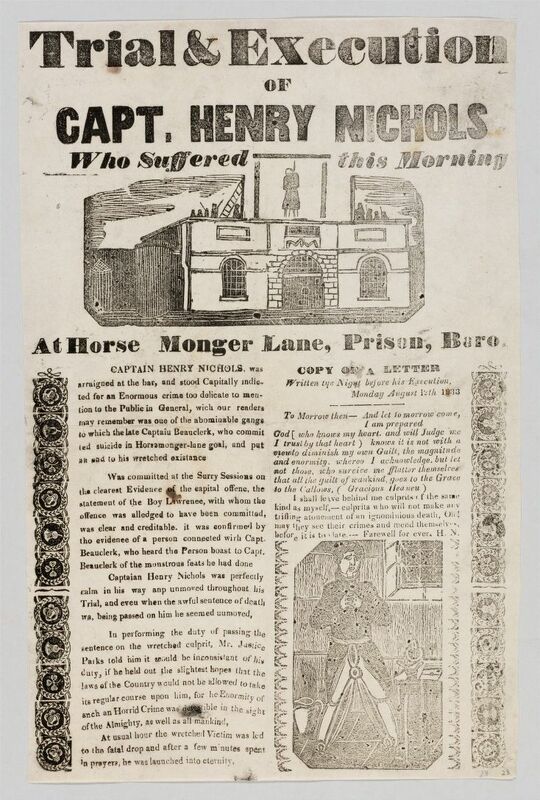 During all Sunday night, the convicts kept on shouting out they had nothing to do with the murder, their cries tearing the “awful stillness of midnight“. 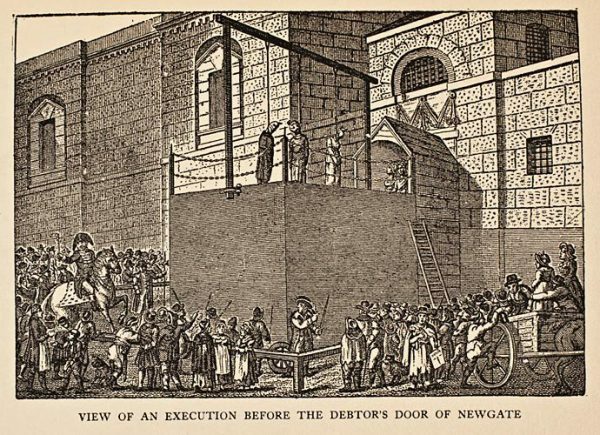 On the fatal morning, the two were brought at the Newgate gallows. Another person was to be hanged with them, Elizabeth Godfrey, guilty of stabbing her neighbor Richard Prince. 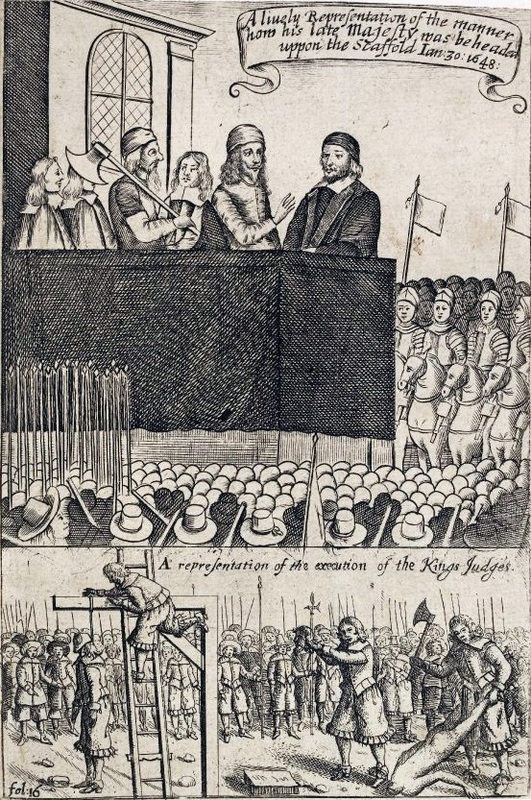 Three simultaneous executions: that was a rare spectacle, not to be missed. 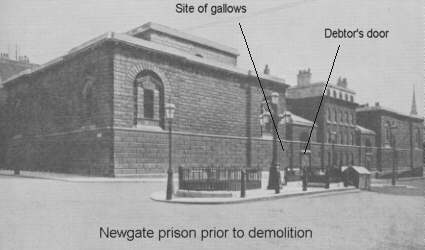 For this reason around 40.000 perople gathered to witness the event, covering every inch of space outside Newgate and before the Old Bailey. Haggertywas the first to walk up, silent and resigned. 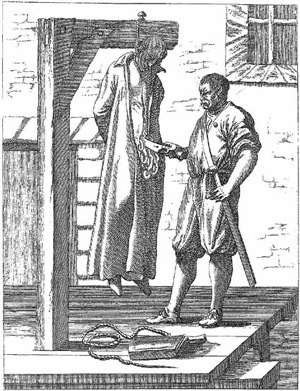 The hangman, William Brunskill, covered his head with a white hood. 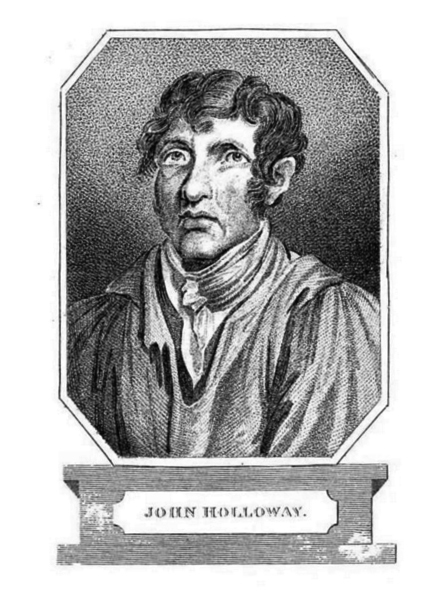 Then came Holloway’s turn, but the man lost his cold blood, and started yelling “I am innocent, innocent, by God!“, as his face was covered with a similar cloth. 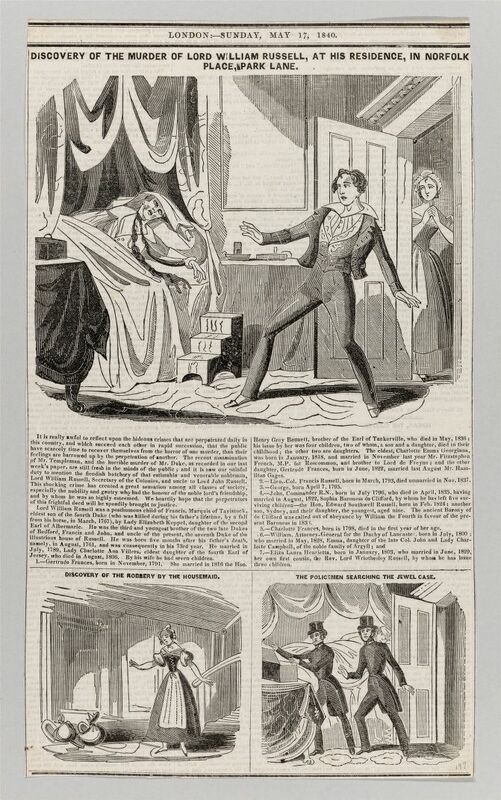 Lastly a shaking Elizabeth Godfrey was brought beside the other two. 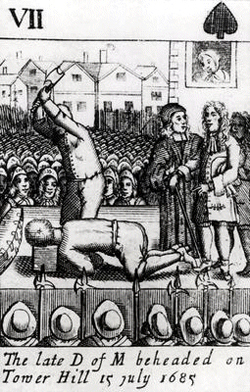 When he finished with his prayers, the priest gestured for the executioner to carry on. 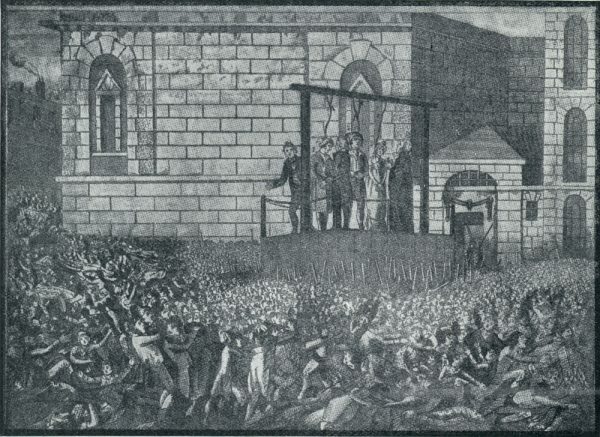 Around 8.15 the trapdoors opened under the convicts’ feet. 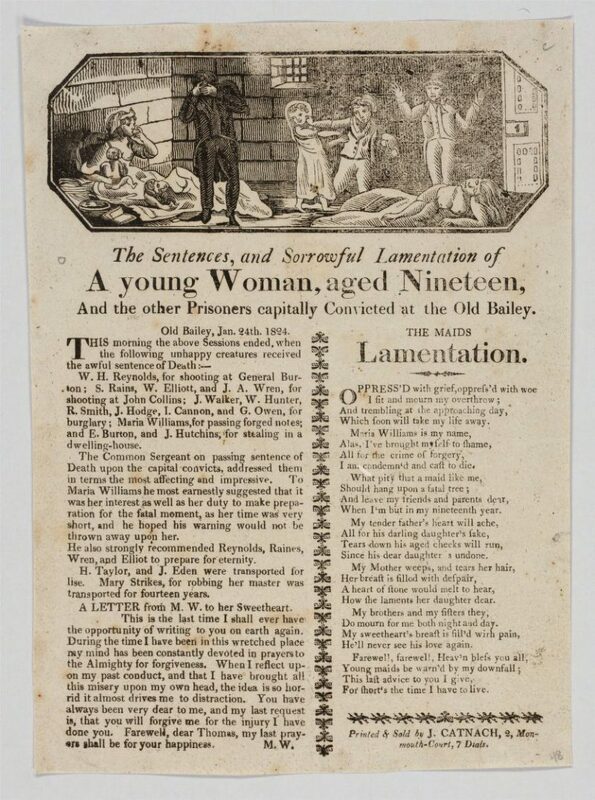 Haggerty and Holloway died on the instant, while the woman convulsively wrestled for some time before expiring. “Dying hard“, it was called at the time. 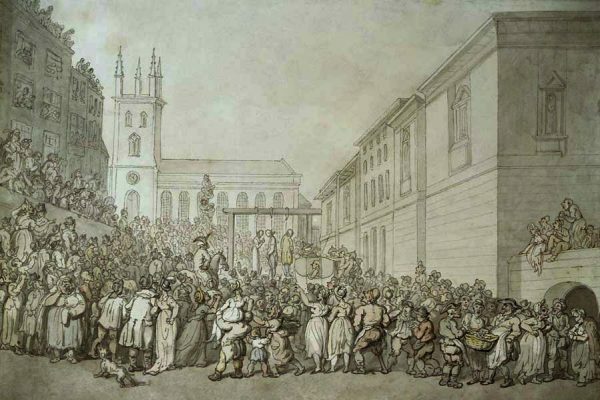 But the three hanged persons were not the only victims on that cold, deadly morning: suddenly the crowd started to move out of control like an immense tide. same time severely pressed, fell over the basket and the man at the moment he was picking it up, together with its contents. Those who once fell were never more enabled to rise, such was the pressure of the crowd. 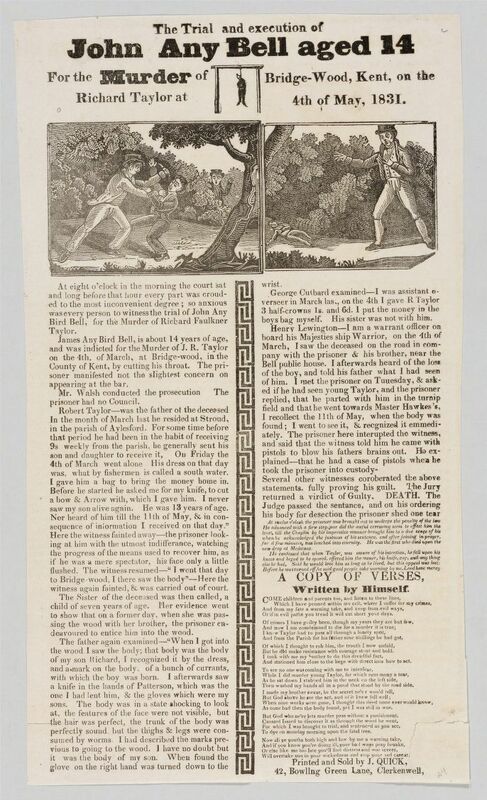 At this fatal place, a man of the name of Herrington was thrown down, who had in his hand his younger son, a fine boy about twelve years of age. The youth was soon trampled to death; the father recovered, though much bruised, and was amongst the wounded in St. Bartholomew’s Hospital. 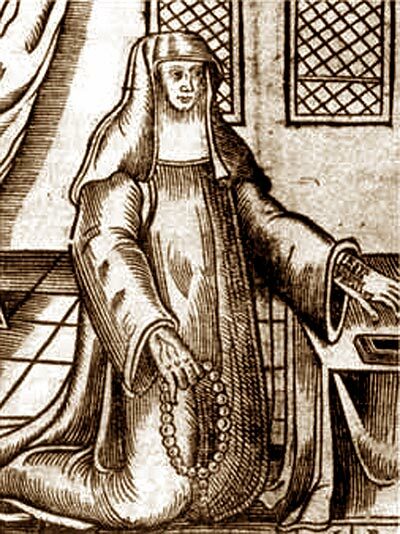 A woman, who was so imprudent as to bring with her a child at the breast, was one of the number killed: whilst in the act of falling, she forced the child into the arms of the man nearest to her, requesting him, for God’s sake, to save its life; the man, finding it required all his exertion to preserve himself, threw the infant from him, but it was fortunately caught at a distance by anotner man, who finding it difficult to ensure its safety or his own, disposed of it in a similar way. 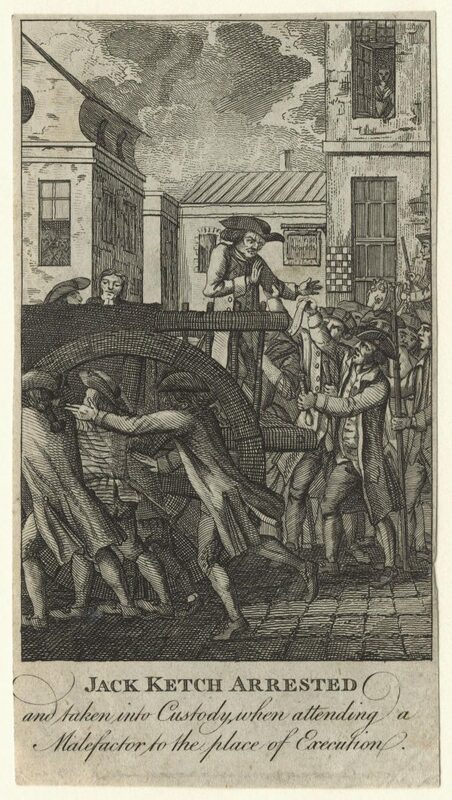 The child was again caught by a person, who contrived to struggle with it to a cart, under which he deposited it until the danger was over, and the mob had dispersed. 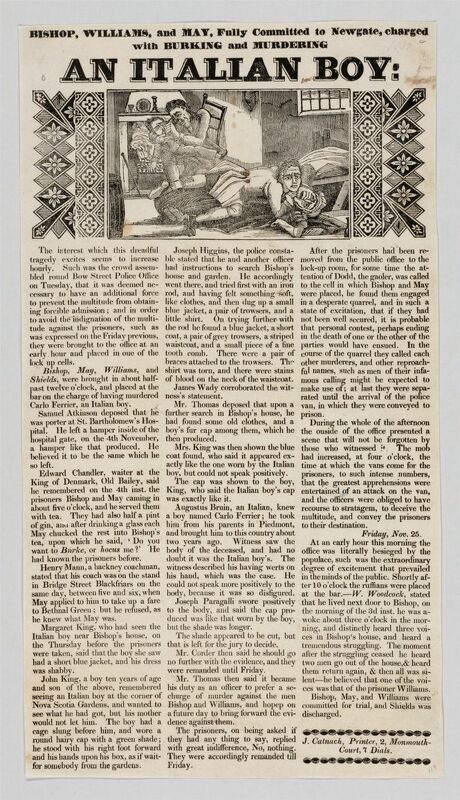 A young man […] fell down […], but kept his head uncovered, and forced his way over the dead bodies, which lay in a pile as high as the people, until he was enabled to creep over the heads of the crowd to a lamp-iron, from whence he got into the first floor window of Mr. Hazel, tallow-chandler, in the Old Bailey; he was much bruised, and must have suffered the fate of his companion, if he had not been possessed of great strength. The maddened crowd left a scene of apocalyptic devastation. 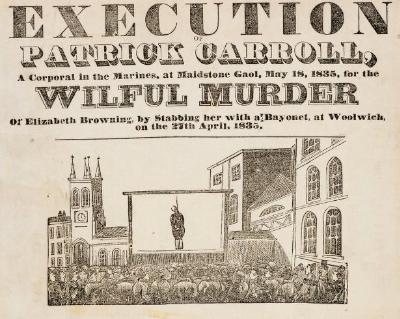 After the bodies were cut down, and the gallows was removed to the Old Bailey yard, the marshals and constables cleared the streets where the catastrophe had occurred, when nearly one hundred persons, dead or in a state of insensibility, were found in the street. 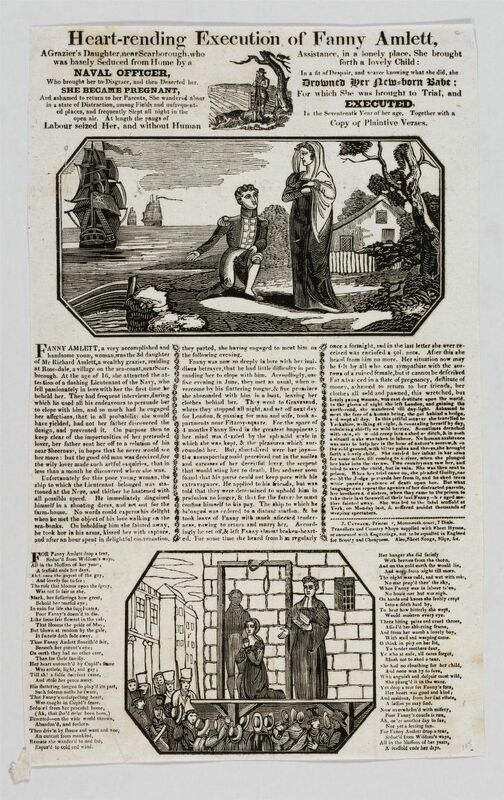 […] A mother was seen to carry away the body of her dead son; […] a sailor boy was killed opposite Newgate, by suffocation; in a small bag which he carried was a quantity of bread and cheese, and it is supposed he came some distance to witness the execution. 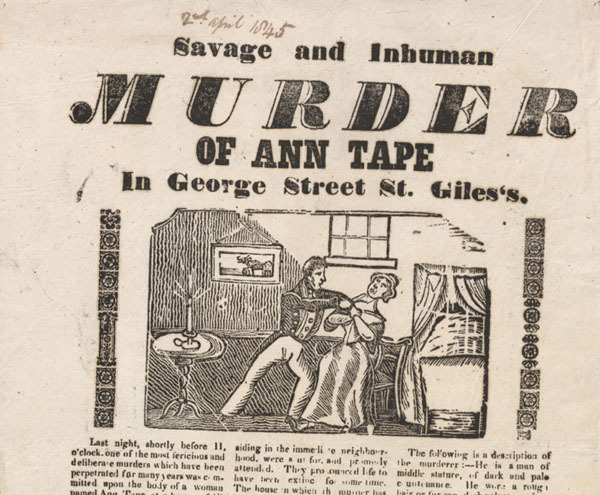 […] Until four o’clock in the afternoon, most of the surrounding houses contained some person in a wounded state, who were afterwards taken away by their friends on shutters or in hackney coaches. 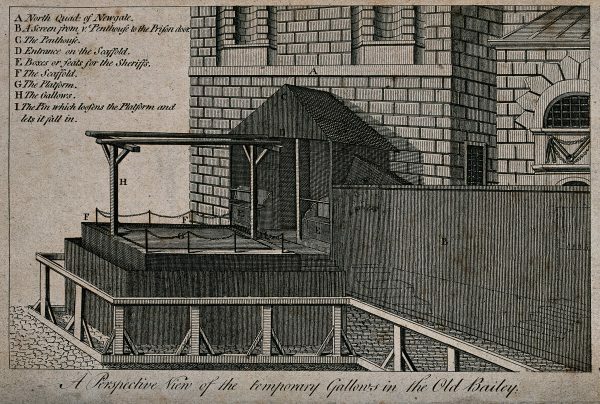 At Bartholomew’s Hospital, after the bodies of the dead were stripped and washed, they were ranged round a ward, with sheets over them, and their clothes put as pillows under their heads; their faces were uncovered, and there was a rail along the centre of the room; the persons who were admitted to see the shocking spectacle, and identified many, went up on one side and returned on the other. Until two o’clock, the entrances to the hospital were beset with mothers weeping for their sons! wives for their husbands! and sisters for their brothers! and various individuals for their relatives and friends! There is however one last dramatic twist in this story: in all probability, Hollow and Haggerty were really innocent after all. Hanfield, the key witness, might have lied to have his charges condoned. Solicitor James Harmer (the same Harmer who incidentally inspired Charles Dickens for Great Expectations), even though convinced of their culpability in the beginning, kept on investigating after the convicts death and eventually changed his mind; he even published a pamphlet on his own expenses to denounce the mistake made by the Jury. 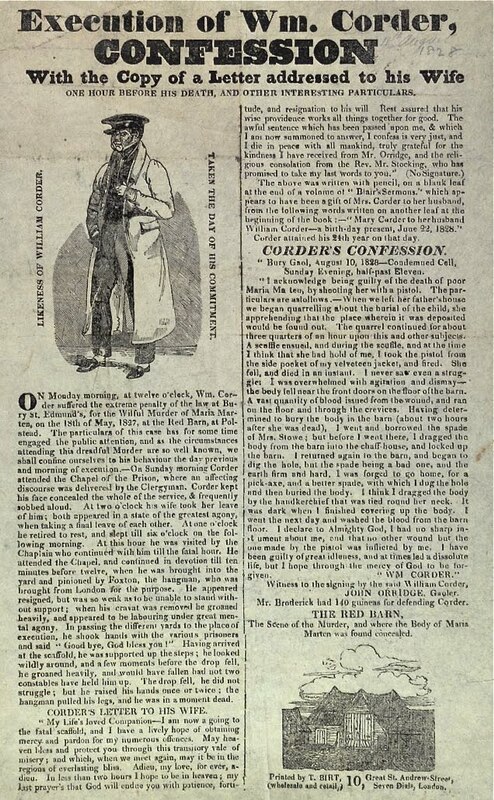 Among other things, he discovered that Hanfield had tried the same trick before, when charged with desertion in 1805: he had attempted to confess to a robbery in order to avoid military punishment. 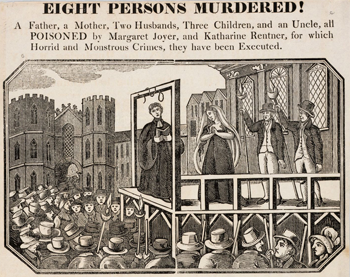 The Court itself was aware that the real criminals had not been punished, for in 1820, 13 years after the disastrous hanging, a John Ward was accused of the murder of Steele, then acquitted for lack of evidence (see Linda Stratmann in Middlesex Murders). 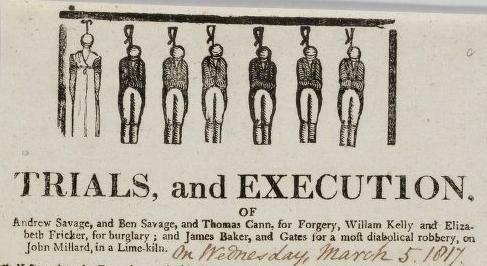 In one single day, Justice had caused the death of dozens of innocent people — including the convicts. 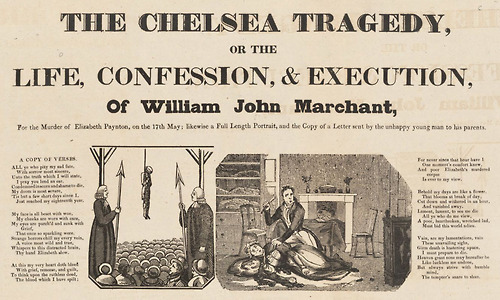 Really one of the most unfortunate executions London had ever seen. 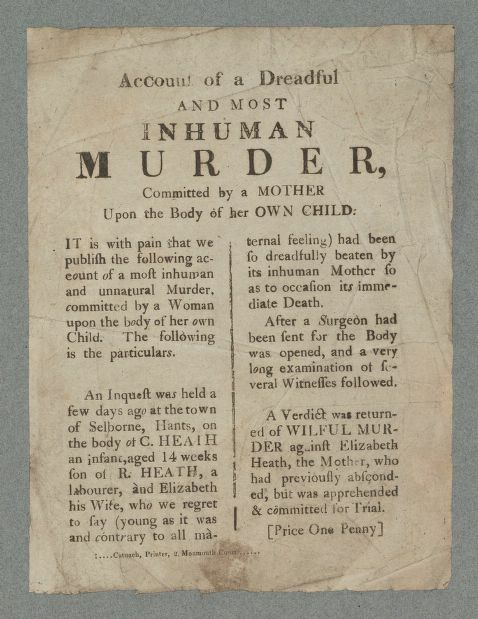 I wrote about capital punsihment gone wrong in the past, in this article about Jack Ketch; on the same topic you can also find this post on ‘Bloody Murders’ pamphlets from Eighteenth and Nineteenth Centuries (both articles in Italian only, sorry!). 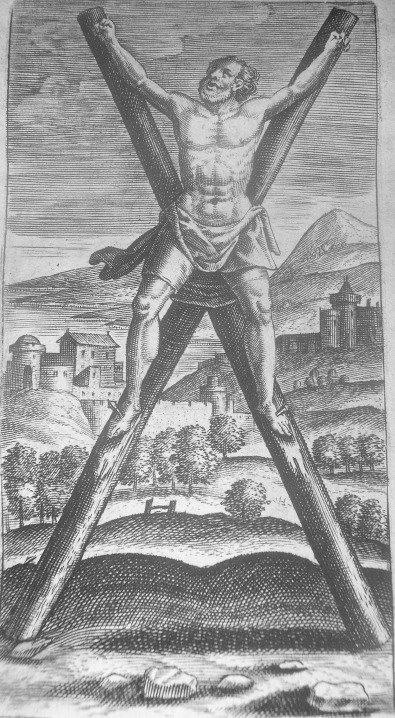 some stretch out his arms on a forked gibbet. but I see Death also. 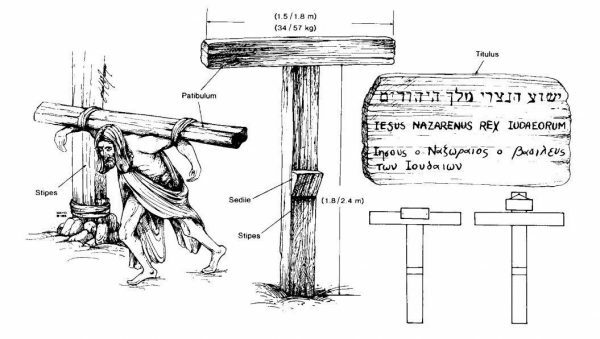 Easter is coming and, like every year, on Good Friday the believers will commemorate the Passion of Jesus, nailed to the wood on the Golgotha. Are we really sure that the traditional representation of Christ on the cross is realistic? 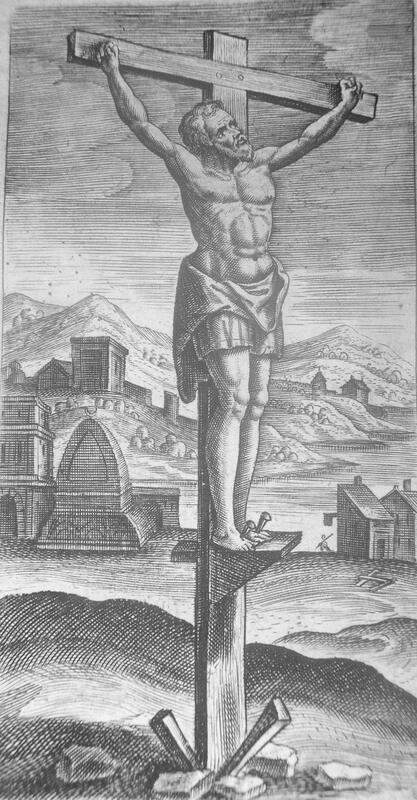 After all, also in the endless variations of the punishment’s scene that art history has been producing for many centuries, there always seem to be some discrepancies: sometimes the nails are driven through the Redeemer’s hands and feet, sometimes through his wrists. This confusion goes back a long time ago, to the early, rough translations of the Gospel of John in which the Greek word for “limb” was misinterpreted as “hand“. How exactly did the crucifixion take place? 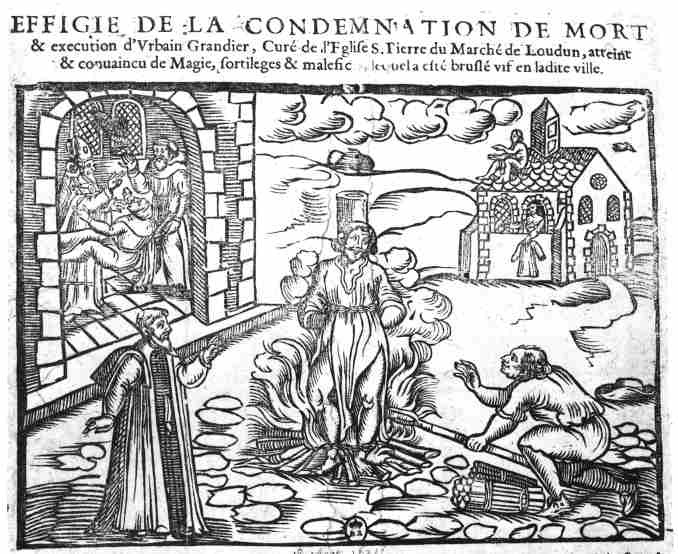 And what caused the death of the condemned person? Both historian and scientists have tried to answer these questions. 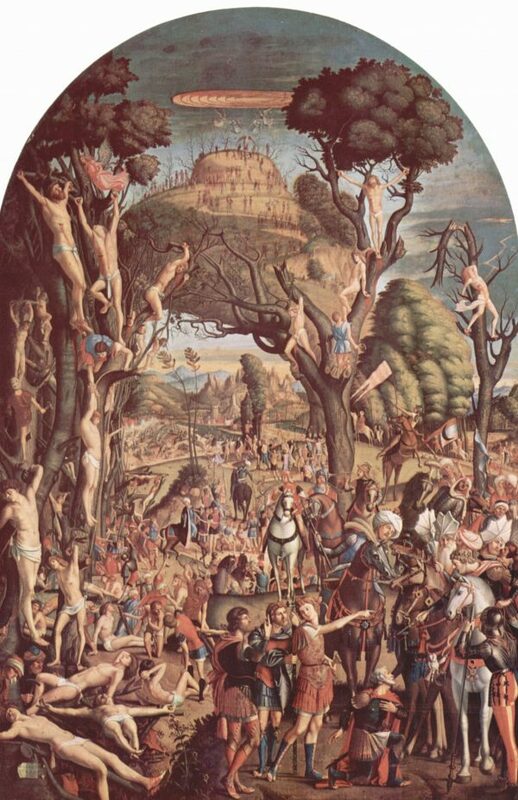 Coeval sources lead to the assumption that the word “crucifixion” in Latin and Greek referred to different methods of execution, such as the impalement and the tying on a simple tree, and most likely these methods varied according to time and place. The only thing we know for sure is that it was the most humiliating, long and painful punishment provided for by the judicial system at that time (at least in the Mediterranean Basin). 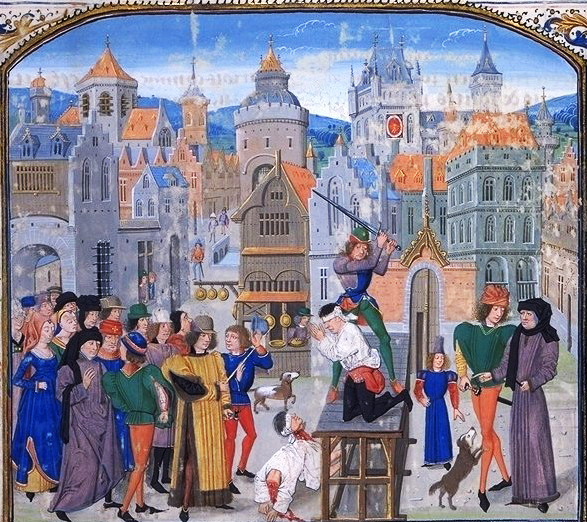 Cicero himself defined it as “the most cruel and sombre of all punishments“: the sufferings of the condemned person, hanged naked and exposed to public ridicule, were prolonged as much as possible by means of drugged drinks (myrrh and wine) or mixtures of water and vinegar which served to quench one’s thirst, stanch bleeding, revive and so on. In rare cases death was accelerated. 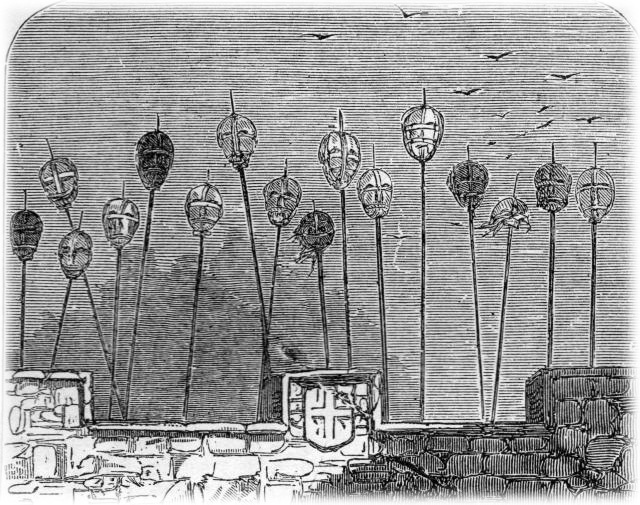 This happened to keep law and order, because some friend or relative of the condemned person had intervened, or according to specific local customs: the two methods most frequently used to put an end to the pain of the crucified were the spear thrust to the heart, that Jesus himself is traditionally believed to have received, and the so-called crucifragium, namely the fracture of the legs by means of hammers or sticks, in order to take every support away from the condemned person, who choked because of the hyperextension of the ribcage. 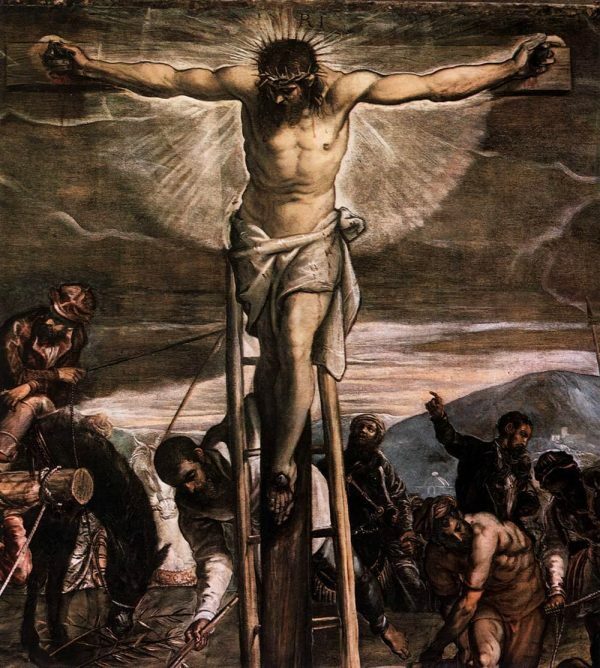 Three kinds of crosses were used by Romans for judicial punishments at the time of Jesus: the crux decussata, or St Andrew’s cross, consisted of two stakes fastened to form a X; the crux commissa, with stakes forming a T-shape; the crux immissa, the most famous cross, in which the horizontal beam (patibulum) was placed at two-thirds of the length of the vertical one (stipes). 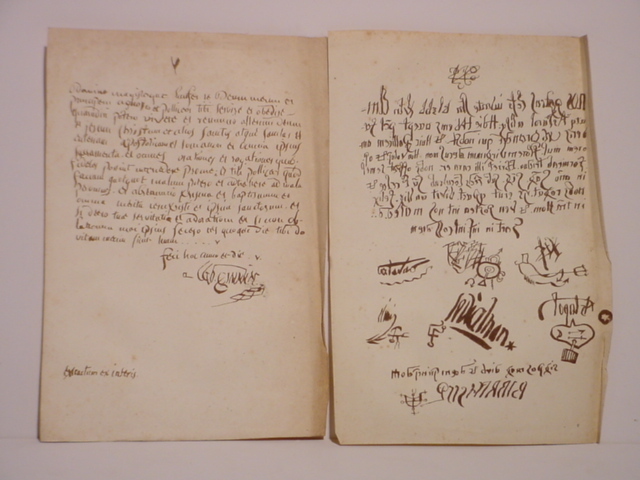 This arrangement allowed to put up the so-called titulus, a notice including the personal details of the condemned person, the charge and the sentence. 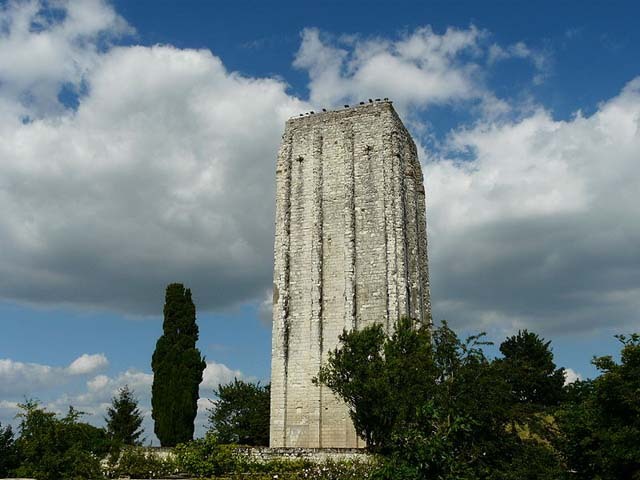 Another rather ascertained detail was the presence of a support half-way of the stipes, that was called sedile in Latin. 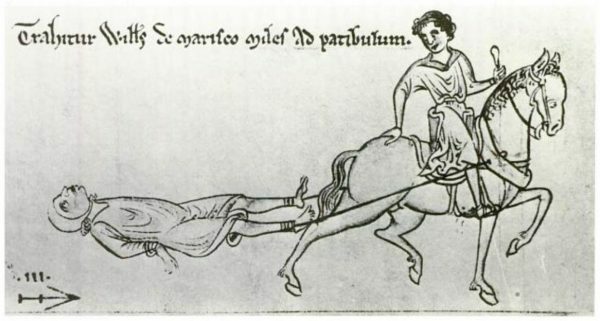 It offered a support to the body of the condemned person, so that he/she could carry its weight without collapsing, thus preventing her/him from dying too fast. From sedile is apparently derived the phrase “to sit on the cross”. 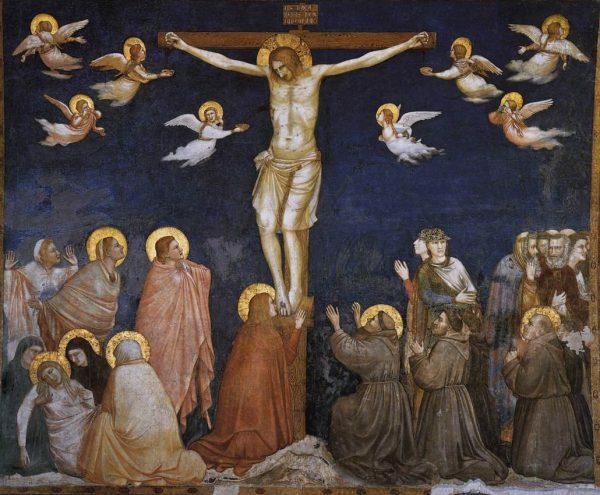 More complicated was the use of the suppedaneum, the support which the feet were nailed to and maybe rested on, often represented in paintings of the crucifixion but never mentioned in ancient manuscripts. Although we now know many details about the cross itself, the methods of fastening were debated for a long time. 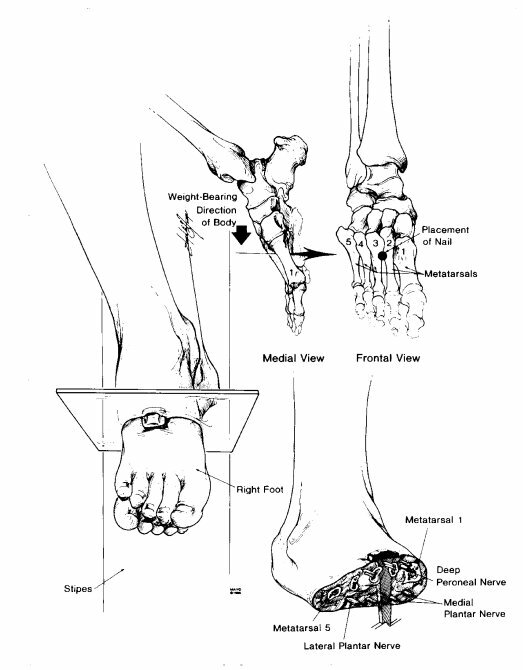 The only skeleton ever found of a person condemned to crucifixion (discovered in 1968 around Jerusalem) had fractured legs and a nail into the outside of the ankle, which suggests that the feet were tied to the sides of the cross. But this doesn’t resolve the doubts that for many centuries have been tormenting theologians and believers. Where were the nails exactly driven? Through the hands or the wrists? 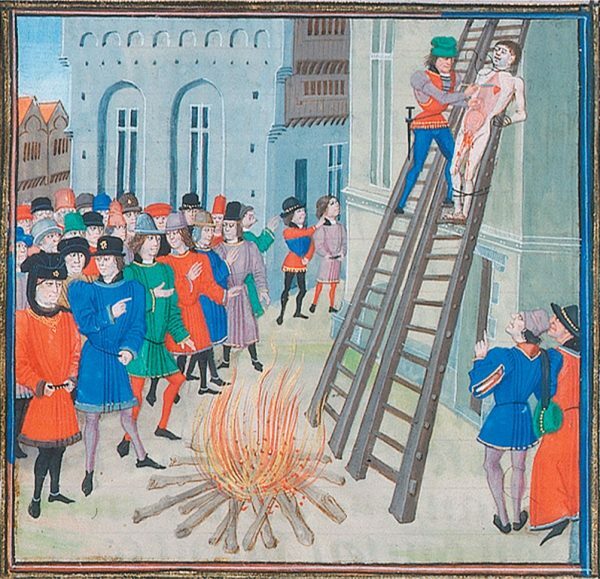 Were the feet nailed to the front or to the sides of the stipes? Were the legs upright or bent at the knee? It may seem strange but this matter was long debated also in the field of science, especially towards the end of the nineteenth century. 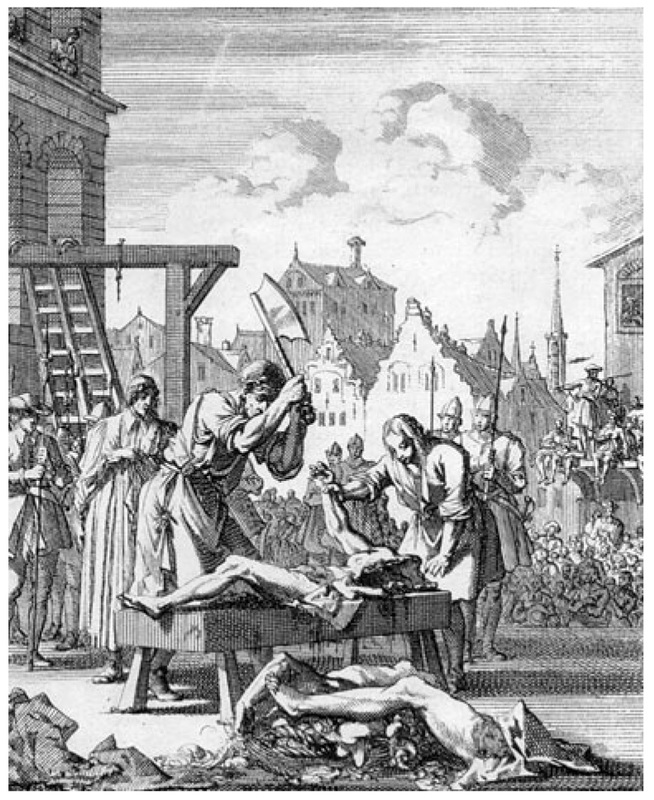 Medical researchers could rely on a continuous supplying of corpses, and amputated arms and legs, to sieve different hypothesis. 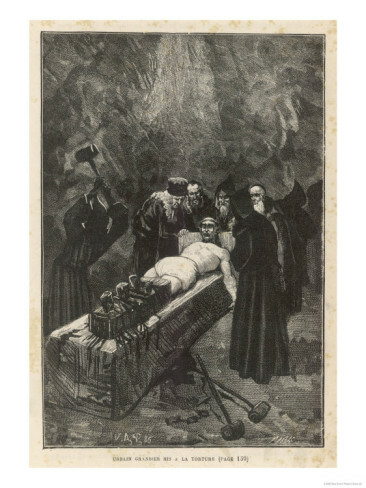 In order to repress these ignominious assumptions, around 1900, Marie Louis Adolphe Donnadieu, professor at the Catholic Faculty of Sciences in Lyon, decided to try once and for all a true crucifixion. 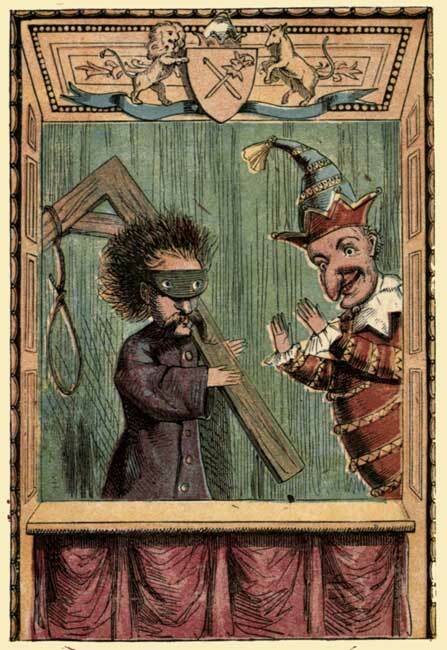 He nailed a corpse to a wooden board, and even by a single hand. 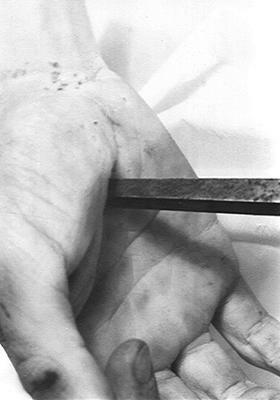 According to professor Donnadieu, the cruel photograph of the dead hanging by an arm, published in his Le Saint Suaire de Turin devant la Science (1904), undoubtedly proved that Jesus’ hands could support his body on the cross. 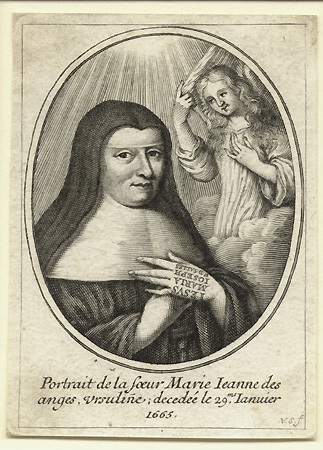 The other scientists should recant their theories once and for all; Donnadieu’s only regret was not a moral one, but concerned the fact that “the light in the photograph didn’t offer the best aesthetic conditions“. 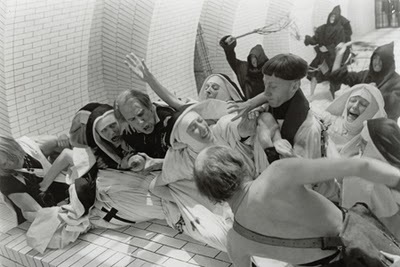 Unfortunately his dramatic demonstration didn’t silence opponents, not even in the ranks of the Catholic. 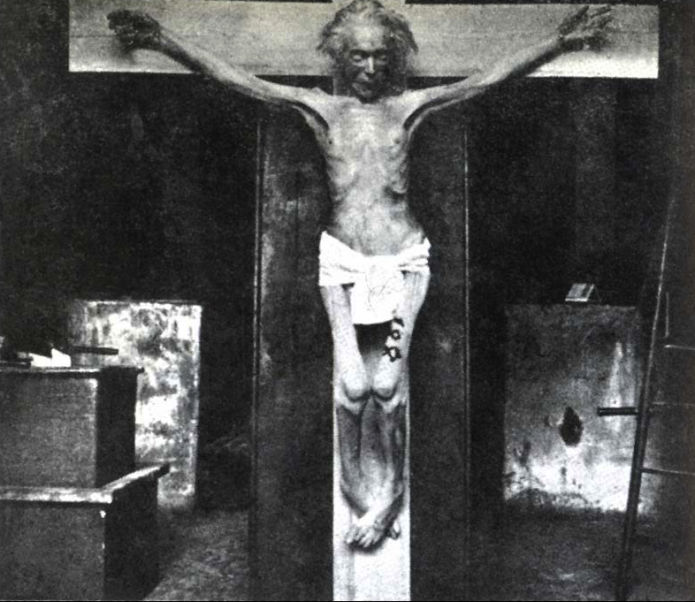 Thirty years later doctor Pierre Barbet, first surgeon at the Paris Saint Joseph Hospital, criticized Donnadieu’s experiment in his text La passion de Jésus Christ selon le chirurgien (1936): “The picture shows a pathetic body, small, bony and emaciated. 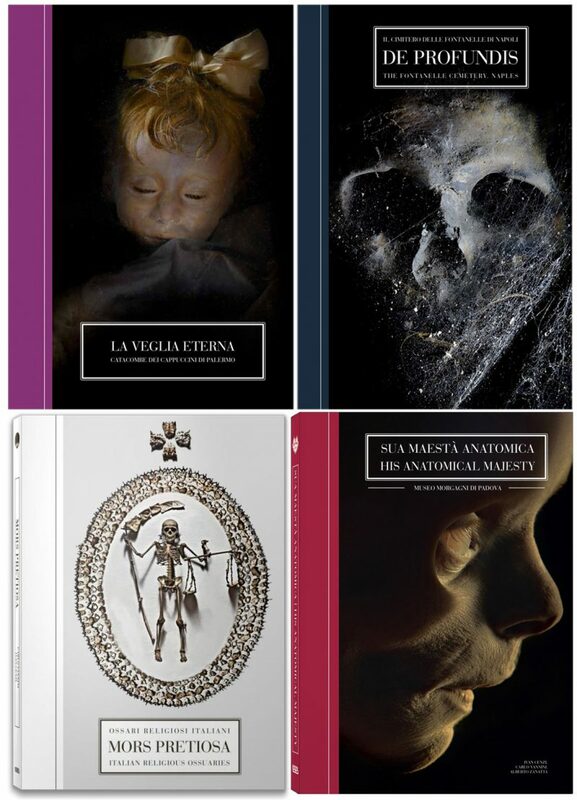 […] The corpse that I had crucified, instead […] was absolutely fresh and fleshy“. 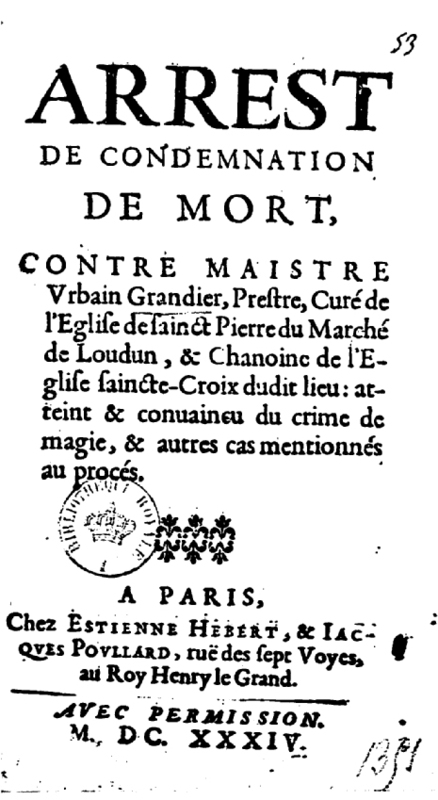 In fact, also Barbet had started to nail corpses, but in a more serious and programmatic way than Donnadieu. 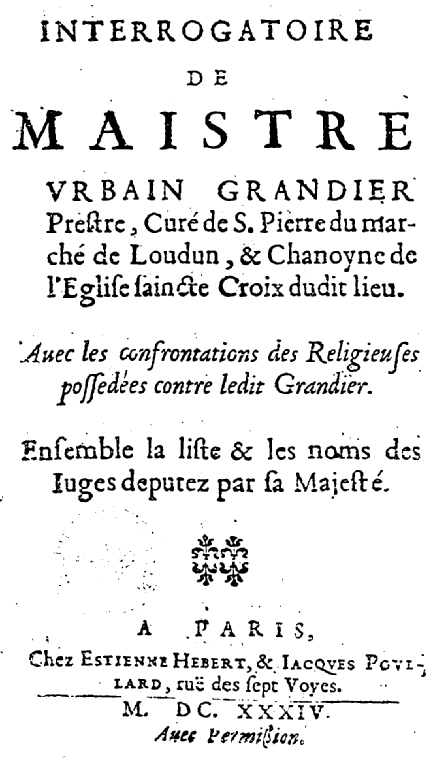 The meticulous research of Pierre Barbet undoubtedly includes him among the pioneers (they were few, to be pedantic) of medical studies about the Crucifixion, concerning in particular the wounds that marked the Shroud of Turin. 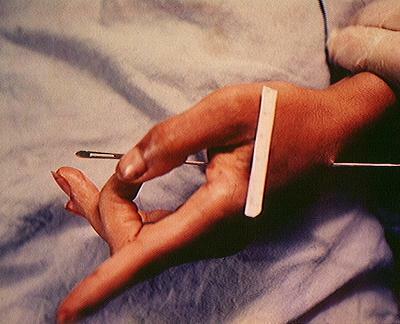 Barbet came to the conclusion that the man represented on the Shroud had been nailed through the wrists and not the palms; that in the Shroud’s mark the thumb was missing because the median nerve had been cut off by the nail; that the man of the Shroud died of suffocation, when legs and arms were no more capable of supporting him. 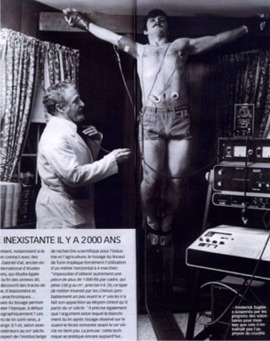 The last hypothesis, that was considered as the most reliable for many decades, was disproven by the last great expert in crucifixion, the famous American forensic pathologist and anthropologist Frederick Zugibe. He mainly studied between the end of the 1990s and the beginning of the 2000s. 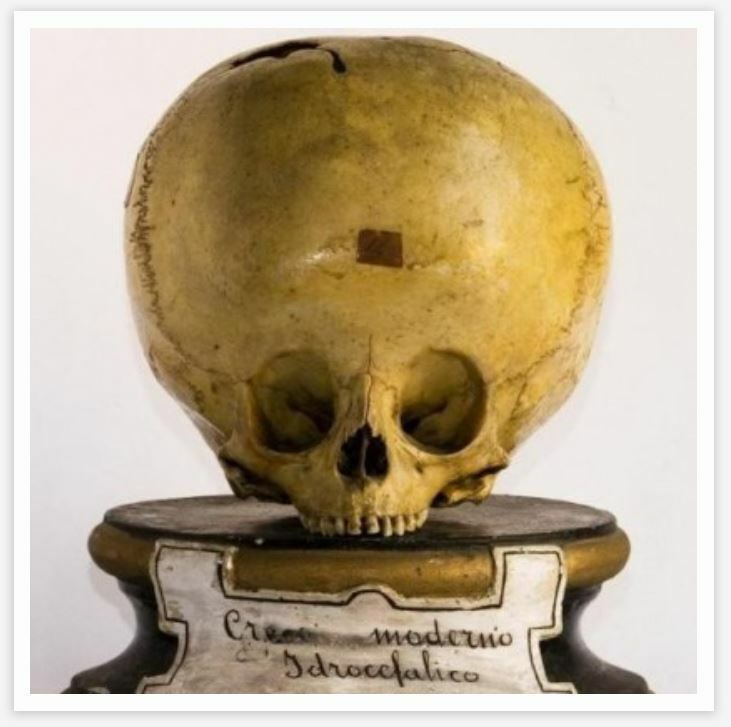 He didn’t have corpses to nail in his garage (as you can imagine, the vogue for crucifying corpses in order to investigate this kind of questions had definitely died out) and he carried out his researches thanks to a team of volunteers. Incidentally, to find these volunteers was easier than expected, because the members of a Christian congregation near his home queued up to play the role of the Saviour. 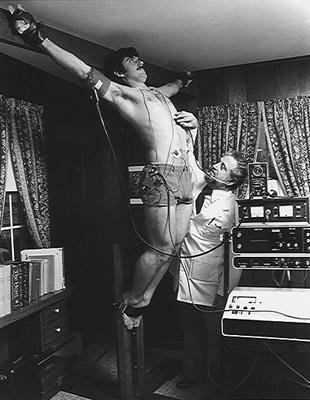 Zugibe built a handmade cross on which he tied his test subjects, constantly measuring their body functions – pressure, heartbeat, respiration, etcetera. 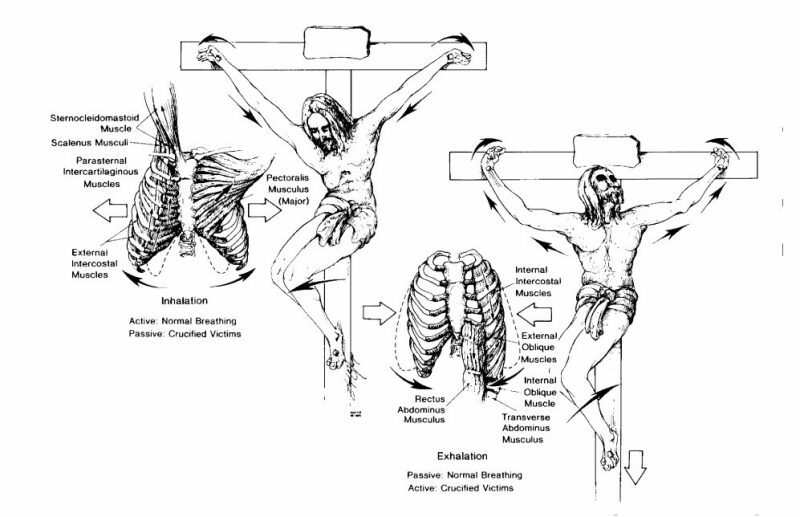 He concluded that Jesus didn’t die of asphyxia, but of traumatic shock and hypovolemia. 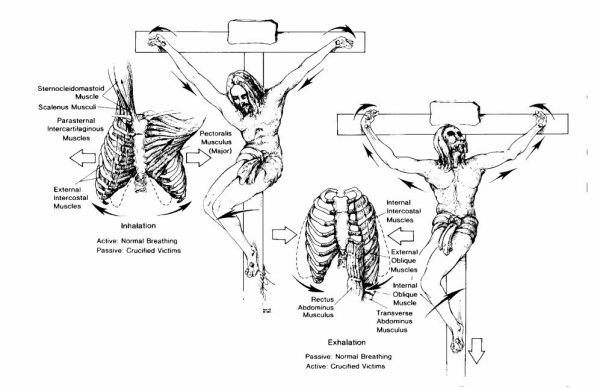 To complete the picture, other scholars assumed different causes of death for a crucified person: heart attack, acidosis, arrhythmia, pulmonary embolism, but also infections, dehydration, wounds caused by animals, or a combination of these factors. Whatever the ultimate cause, there was clearly only one way to get down off the cross. Regarding the notorious nails and their entry wound, Zugibe believed that the upper part of the palm was perfectly capable to support the weight of the body, without causing bone fractures. He proved his theorem many times in the course of some dissections in the laboratory. 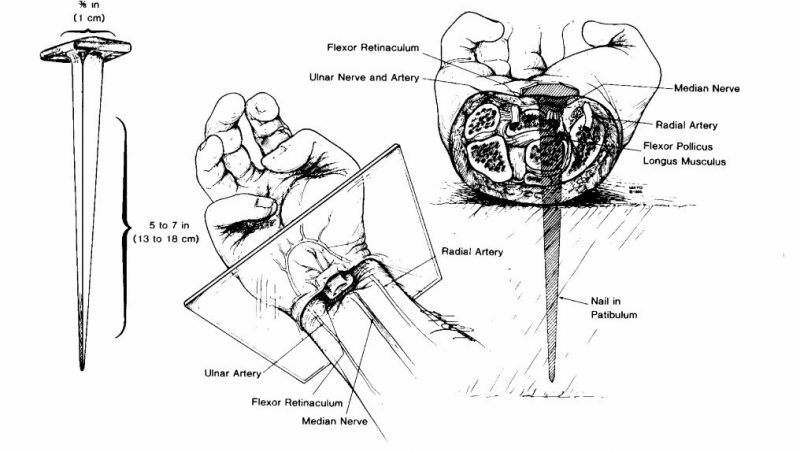 Then, after dozens of years, “an unbelievable and unexpected event, extremely meaningful, took place in the coroner’s office, confirming the existence of this passage [inside the hand]. A young woman had been brutally stabbed on her entire body. I found a defence wound on her hand, because she had raised it in the attempt to protect her face from the ferocious aggression. 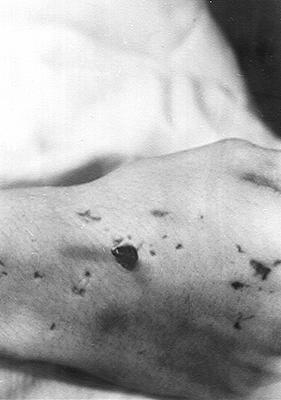 The examination of this wound on the hand proved that […] the blade had crossed the “Z” area and the point had gone out on the back of the wrist exactly as can be seen on the Shroud. A radiography of the area proved that there were no fractures at all!“. The fact that a pathologist gets excited to the point of using an exclamation mark, during a murder victim autopsy, while thinking about the correlations between a stab, the Shroud of Turin and the crucifixion of Jesus Christ… well, this is not surprising in the slightest. After all, at stake here are a thousand years of religious imagery. 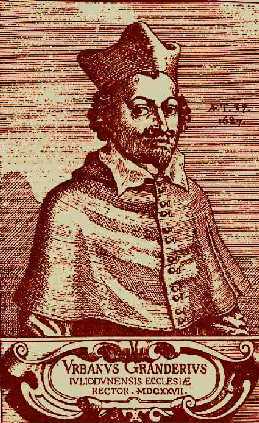 The English new edition of the text by Pierre Barbet is A Doctor at Calvary. 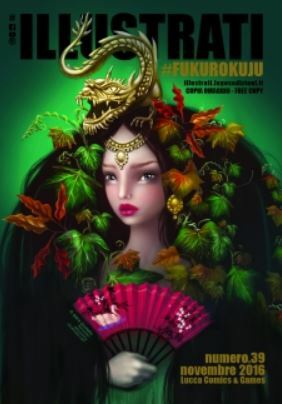 The conclusions of Zugibe are summed up in his essay Pierre Barbet Revisited, that can be consulted online.